Ddmkm122, Fullyautomagic and Alias like this. I'm okay. Just got back from a movie. Ddmkm122, Fullyautomagic and d.fish like this. Fullyautomagic, Ddmkm122 and Alias like this. Fullyautomagic, Ddmkm122 and d.fish like this. Fullyautomagic, Ddmkm122, Alias and 1 other person like this. Fullyautomagic, Ddmkm122 and khatun like this. Ddmkm122, Yurihime and Alias like this. Ddmkm122, Sword Stalker and d.fish like this. 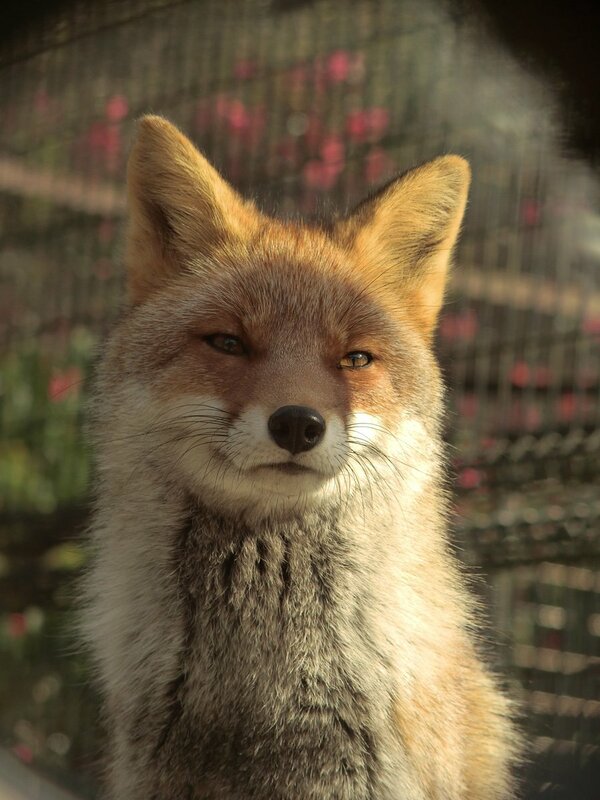 https://twitter.com/i/topics/tweet/1072462369840877568 unamused fox is unamused? Looks like a smirk to me. Ddmkm122, Sword Stalker and Biigoh like this. Biigoh and Alias like this. Ddmkm122, Sword Stalker, Yurihime and 1 other person like this. Ddmkm122, 1986ctcel and Alias like this. Ddmkm122, Sword Stalker, Biigoh and 1 other person like this. 1986ctcel, Biigoh, Ddmkm122 and 1 other person like this. Sword Stalker, 1986ctcel, Biigoh and 2 others like this. 1986ctcel, Alias, Biigoh and 1 other person like this. 253 alerts. Huh. Also passed 5000 likes yesterday at some point. Sword Stalker, 1986ctcel, Ddmkm122 and 3 others like this. 1986ctcel, Alias and Ddmkm122 like this. Sword Stalker, 1986ctcel and Ddmkm122 like this. I like the new banner. It's funny. Sword Stalker, Ddmkm122, WargWolf and 1 other person like this. WargWolf, Ddmkm122 and Alias like this. Sword Stalker, WargWolf, Ddmkm122 and 1 other person like this. Sword Stalker, Ddmkm122 and Biigoh like this. Ddmkm122, Biigoh and Sword Stalker like this. Sword Stalker, Ddmkm122 and d.fish like this. 110 alerts. Unusual for this site. WargWolf, Sword Stalker, Ddmkm122 and 2 others like this. Sword Stalker, Ddmkm122, Yurihime and 2 others like this. Lil ddm likes her likebombs. Sword Stalker, Ddmkm122 and Flutters Is Shy like this. Alias, Ruler of Foxes, I have kidnapped all your bunnehs. If you ever want to see them again, bring a bajillion foxes to my profile, so that I may have the biggest floofcuddle ever. Alias, Yurihime, Ddmkm122 and 1 other person like this. Ddmkm122, Yurihime, Alias and 1 other person like this. Yurihime, Ddmkm122, Flutters Is Shy and 1 other person like this. Yurihime, Ddmkm122 and Alias like this. Yurihime, Sword Stalker, d.fish and 1 other person like this. Alias, Ddmkm122 and d.fish like this. Sword Stalker, Ddmkm122, Flutters Is Shy and 1 other person like this. Ddmkm122, Alias and Flutters Is Shy like this. Got over 1500 plus likes over on SB today. That was nice. Sword Stalker, Yurihime, Ddmkm122 and 1 other person like this.